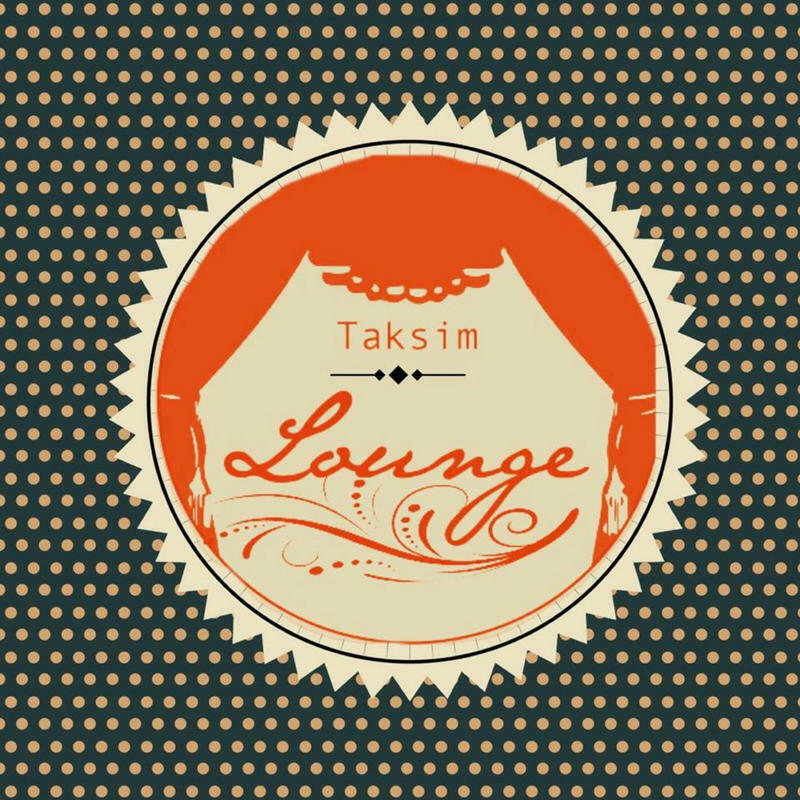 Taksim Lounge Hostel has the perfect location to reach any destination in Istanbul with ease, as its right in the centre of Istanbul and very close to main bus routes and the Istanbul Underground and the Airport shuttle. 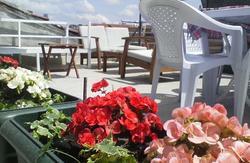 We have big and really nice terrace where you can chill and meet other travellers to share your story. 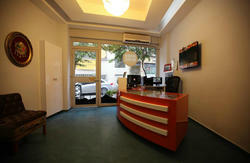 We have well equipped kitchen to cook and use tea /coffee facilities for free. We have really comfy beds where you can have good sleep. All staff that work in our hostel welcome you and hope to offer you a service that leaves you with fond memories of your stay. We serve free continental breakfast in the mornings. 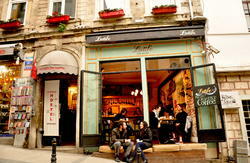 From Taksim square take your way to Siraselviler.On Siraselviler Street at the Belgium consulate the street divides. Siraselviler will go left and Billurcu will go to the right. Follow Billurcu street ,walk 20 mt .You will see on your left City center Hotel.Pass that and we are on the next street opposite of Pizzeria Trio.Blue painted building.